Are you a family that loves Nintendo and wants to show off your skills in various Nintendo games? 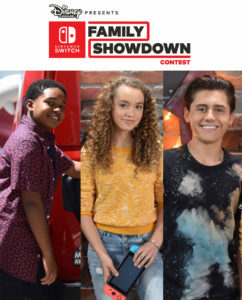 If so, you can enter for a chance to win the Disney Channel presents Nintendo Switch Showdown where you will be featured on the Disney Channel and Disney XD, and streamed on the DisneyNOW app this summer. The Disney Channel’s Nintendo Switch Family Showdown will pit families against each other in a fun and friendly competition. On a colorful Nintendo-themed set, families will compete in a series of challenges in Nintendo Switch games, like searching for collectibles in Super Mario Odyssey, competing in head-to-head matchups in Mario Tennis Aces and participating in dance-offs in Just Dance 2018. Families can apply for the contest by submitting an original video, up to one minute in length, explaining why they are the ultimate Nintendo fans. 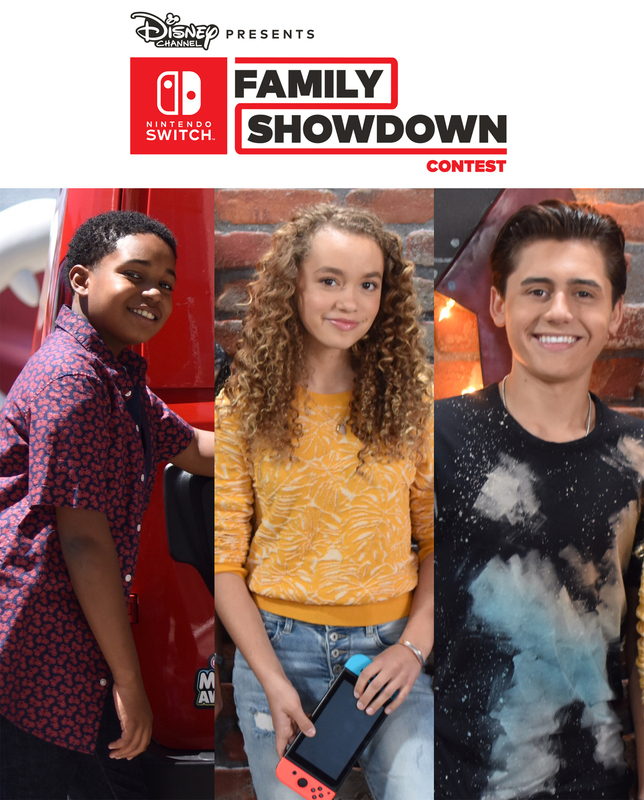 Selected families will win a trip to Los Angeles to meet their favorite Disney Channel stars and compete in the Nintendo Switch Family Showdown for a chance to win even more prizes. NO PURCHASE NECESSARY. Many will enter. 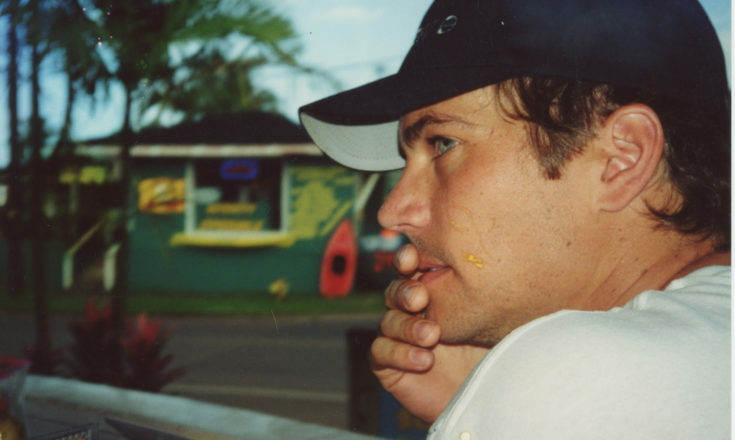 Few will win. Contest begins at 12:00 PM (noon) PT on 6/18/18, and ends at 11:59 PM PT on 7/1/18. 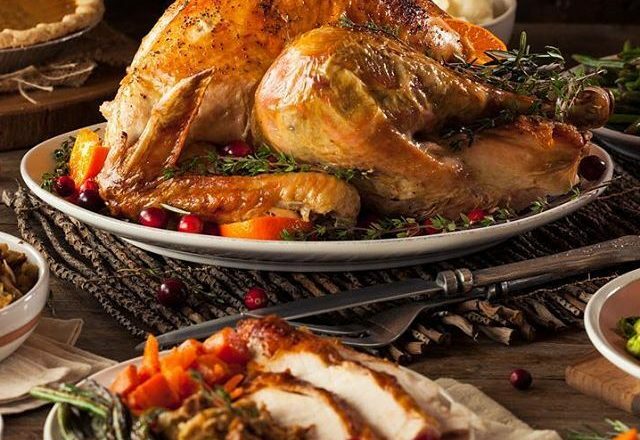 Open to legal residents of the 50 U.S. or D.C. between the ages of six (6) and eighteen (18), inclusive or the parent/legal guardian/grandparent of an eligible child. Minors must get parent’s permission to enter. Winners must travel with their family (up to 4 family members) to the tournament on 8/3/18. Limit 1 entry per person. For full details including eligibility restrictions, how to enter, prize description and limitations see contest rules. Void where prohibited. Nintendo is not a sponsor, co-sponsor or administrator of this contest. The contest is sponsored by Disney.